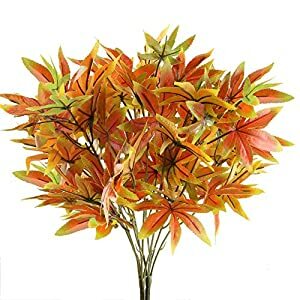 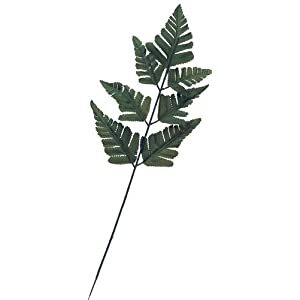 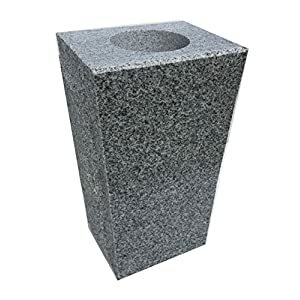 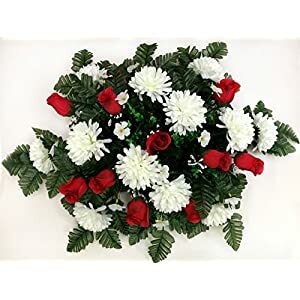 Artificial memorial flowers are for cemetery plots mausoleum and niches. 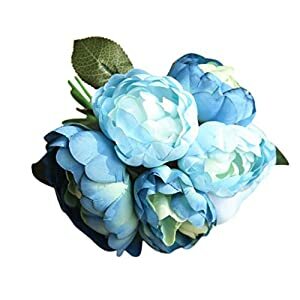 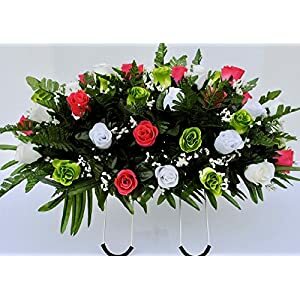 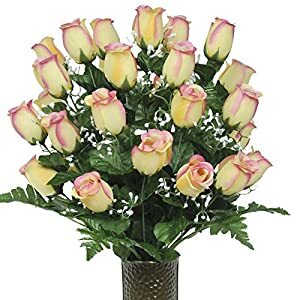 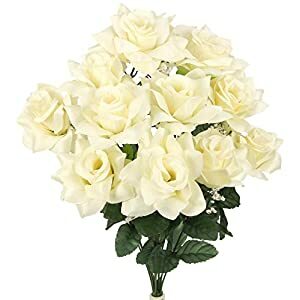 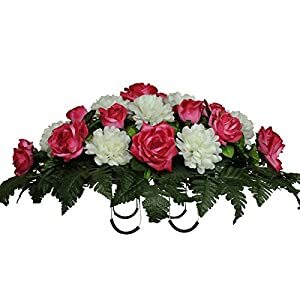 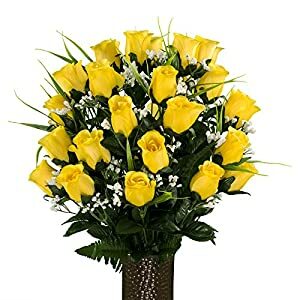 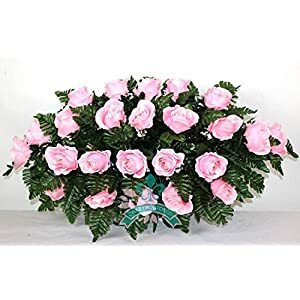 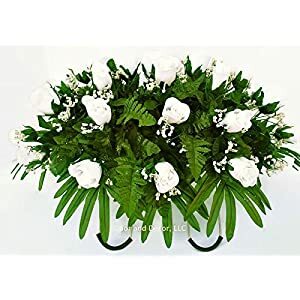 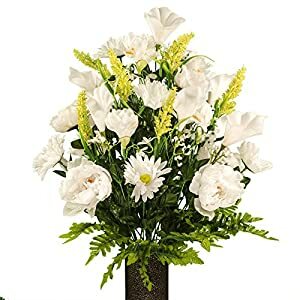 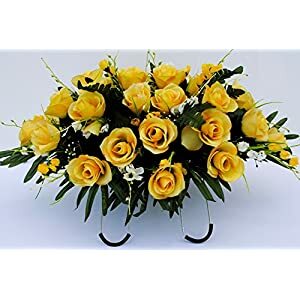 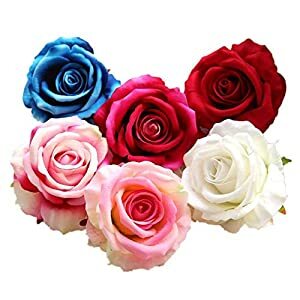 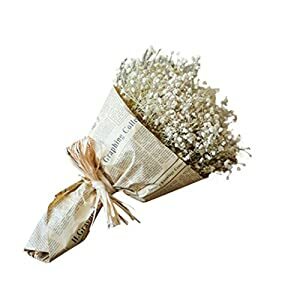 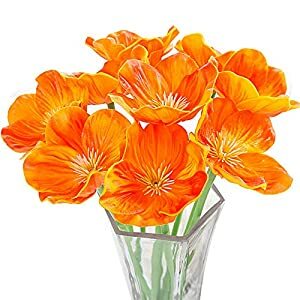 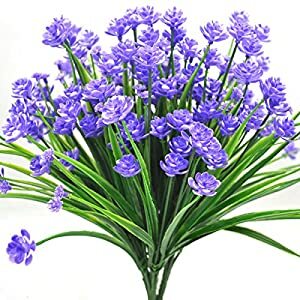 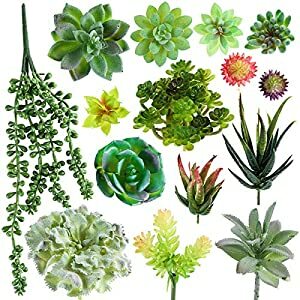 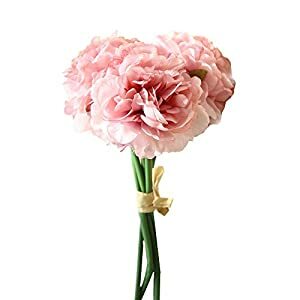 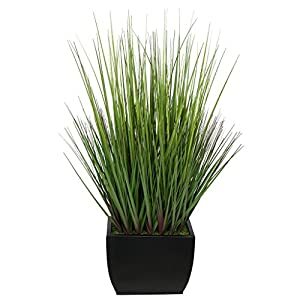 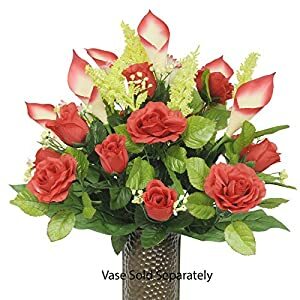 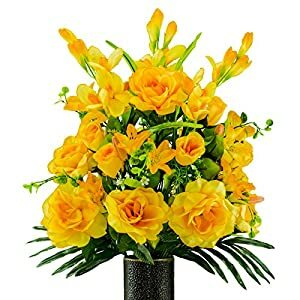 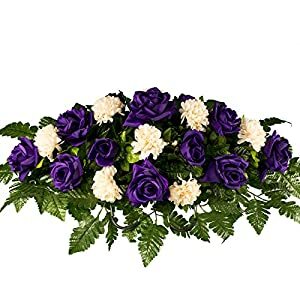 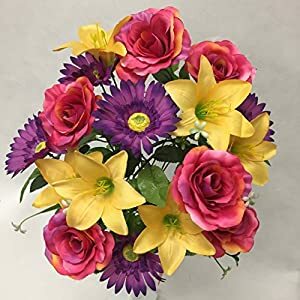 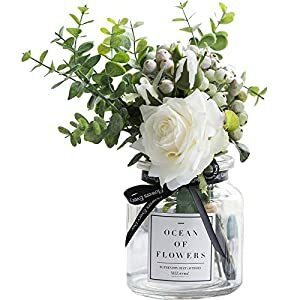 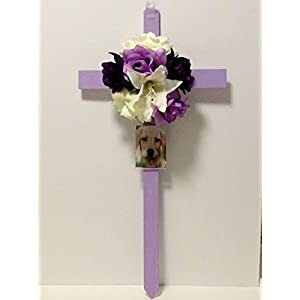 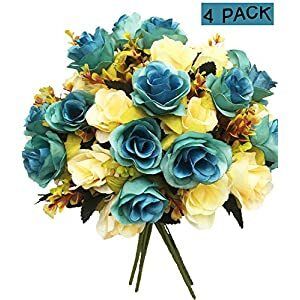 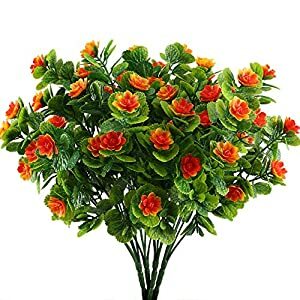 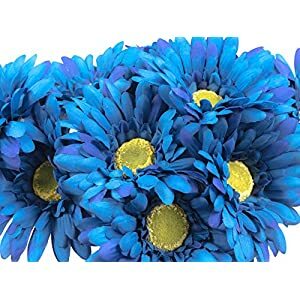 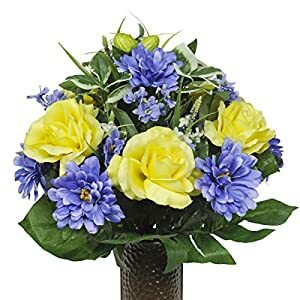 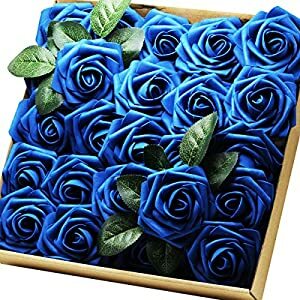 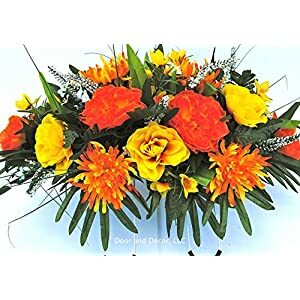 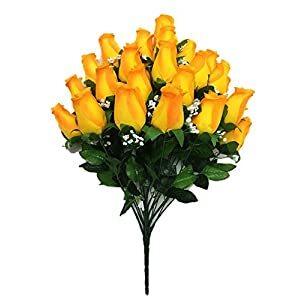 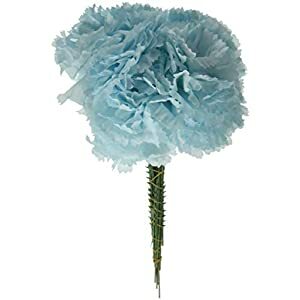 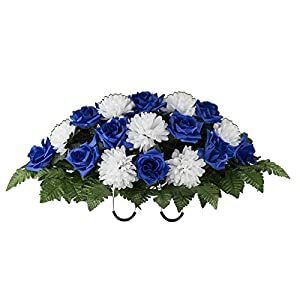 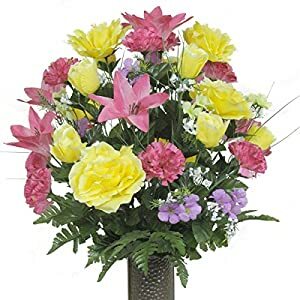 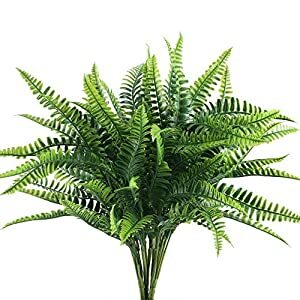 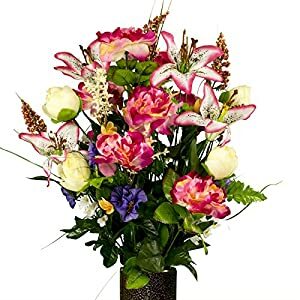 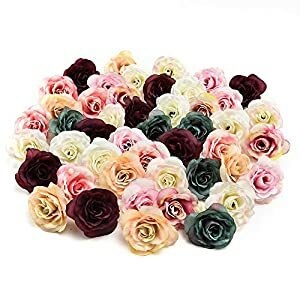 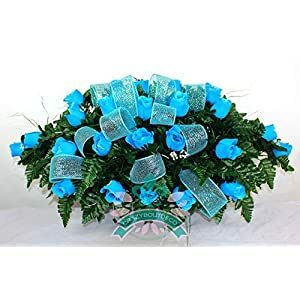 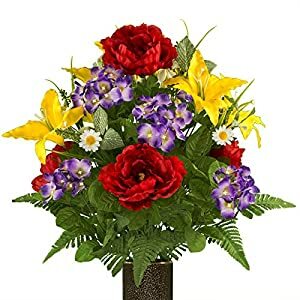 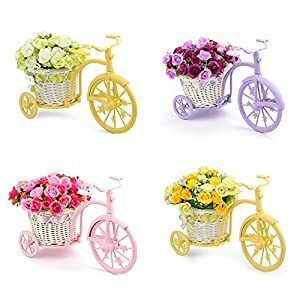 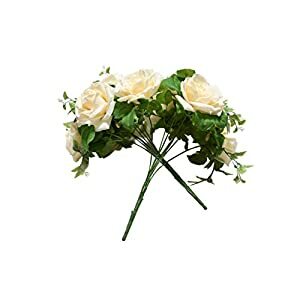 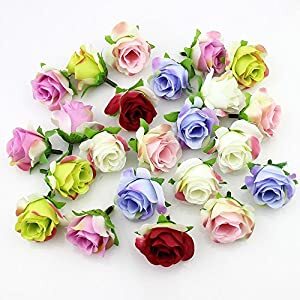 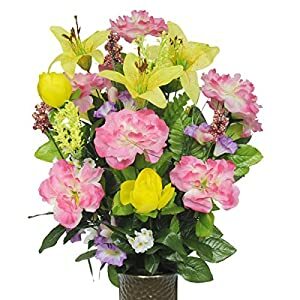 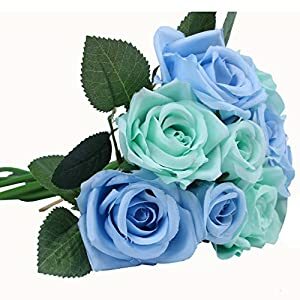 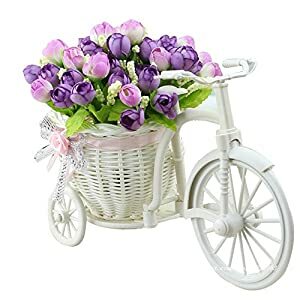 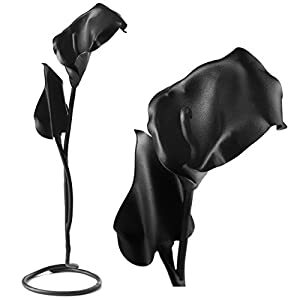 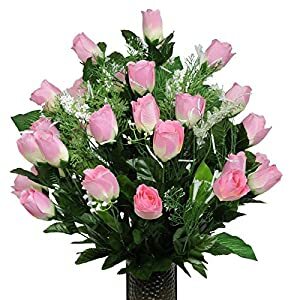 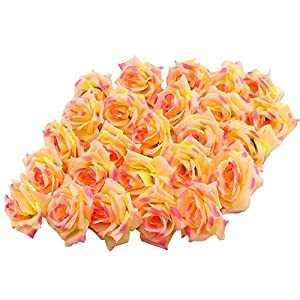 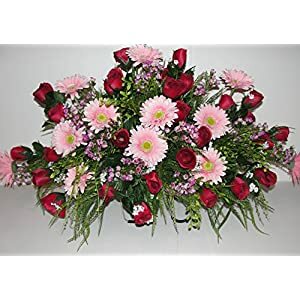 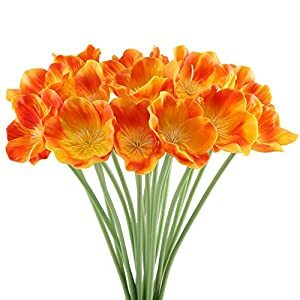 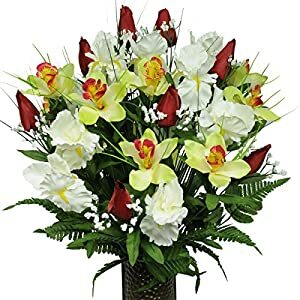 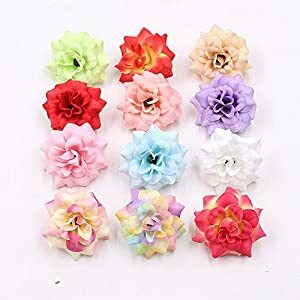 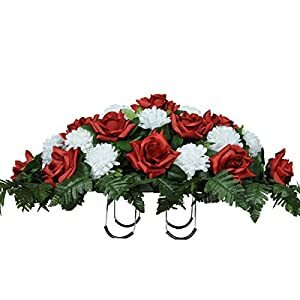 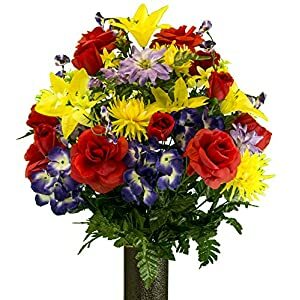 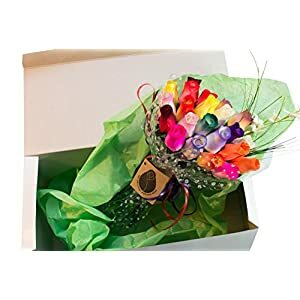 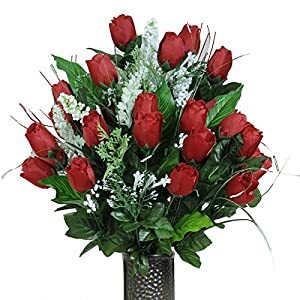 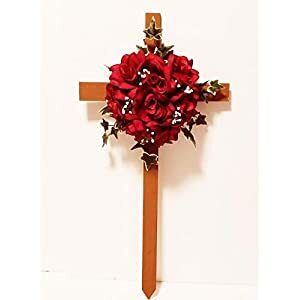 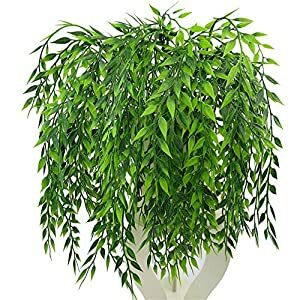 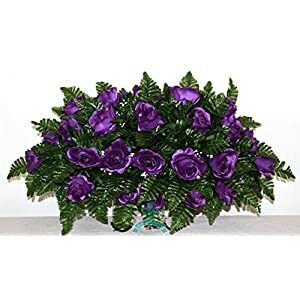 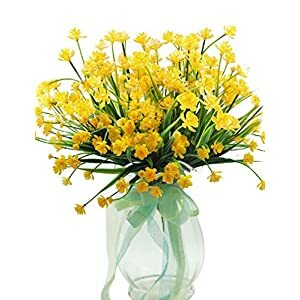 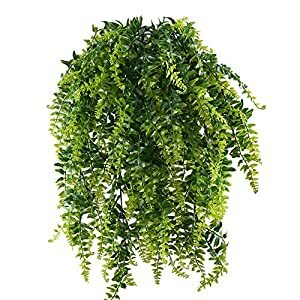 They come in quite a variety such as Tombstone Saddle Arrangements, Headstone Flower Saddles and using many flower types like roses, carnations, peonies. 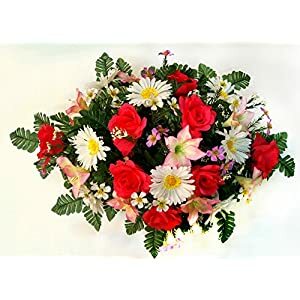 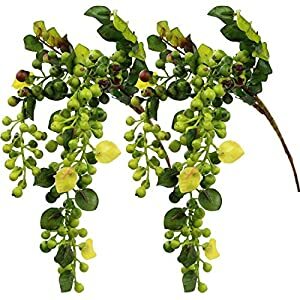 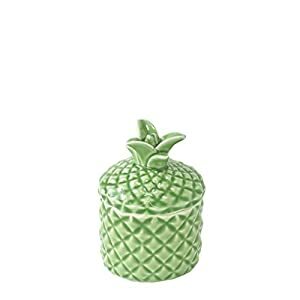 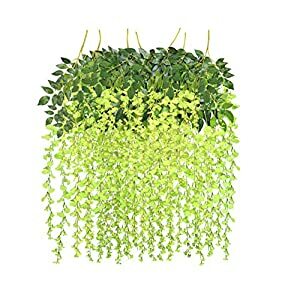 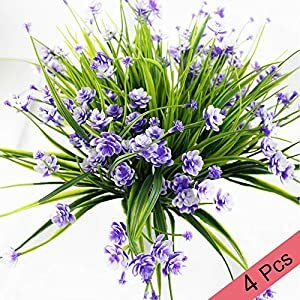 Summer flowers and spring flowers are also used. 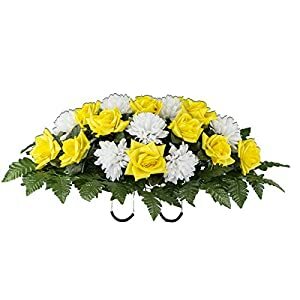 Grave decorations to pay tribute to help make the place as special as possible. 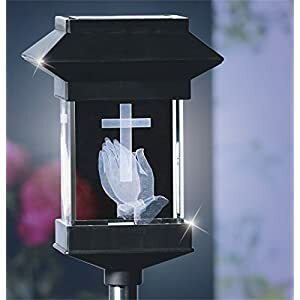 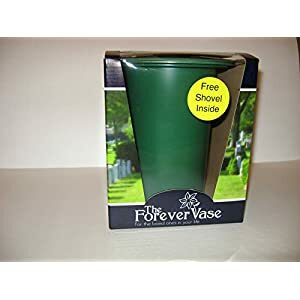 They can also make the visit to the cemetery less painful and can even help some cope with coping with grief. 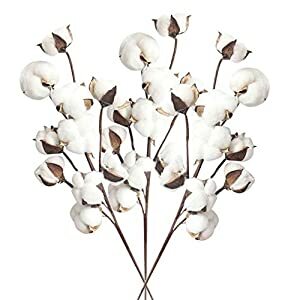 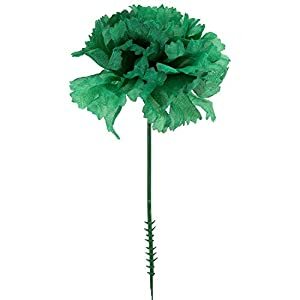 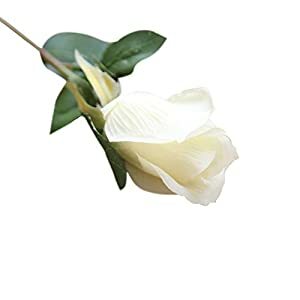 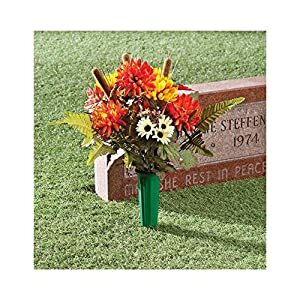 There is nothing quite like a silk cemetery flower to commemorate the passing of a loved one, expressing sympathy. 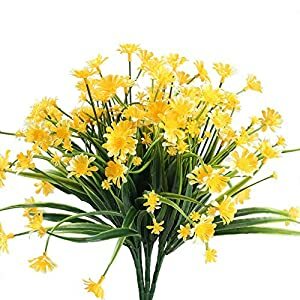 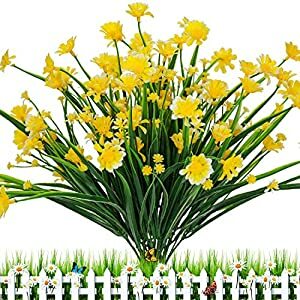 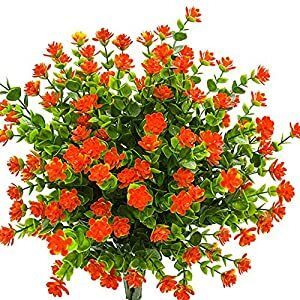 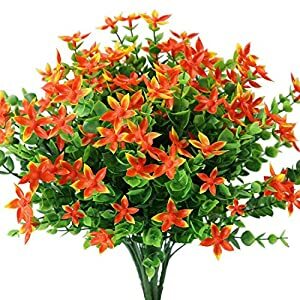 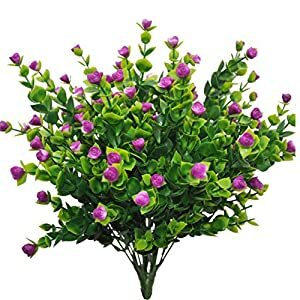 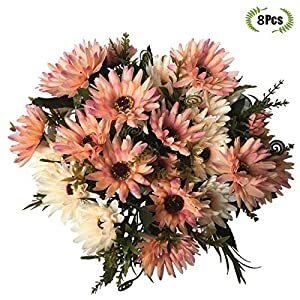 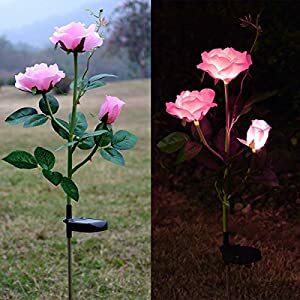 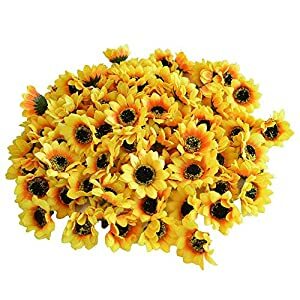 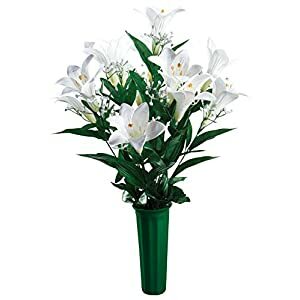 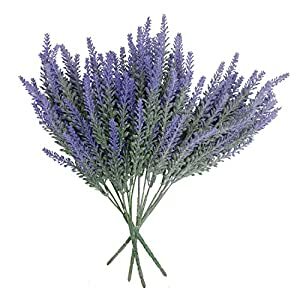 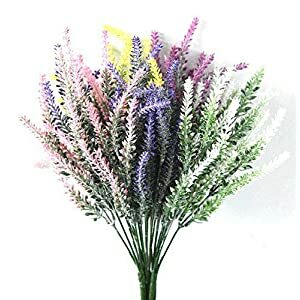 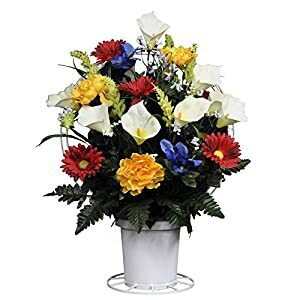 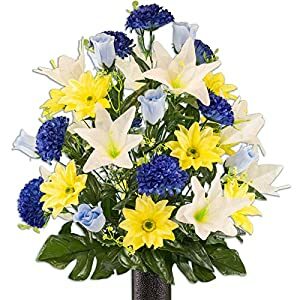 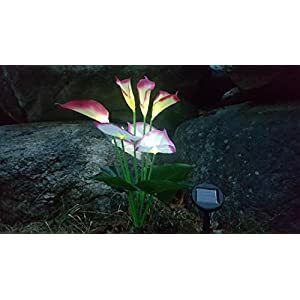 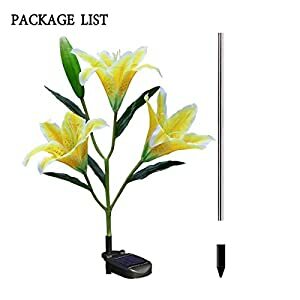 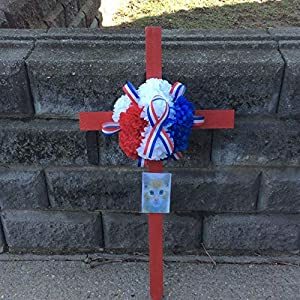 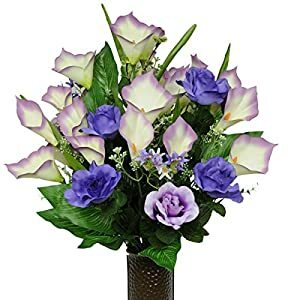 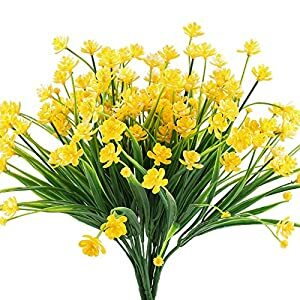 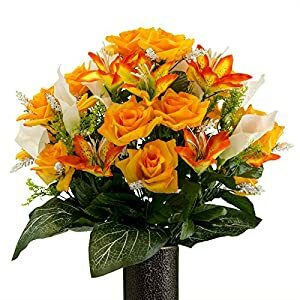 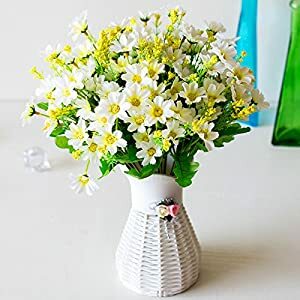 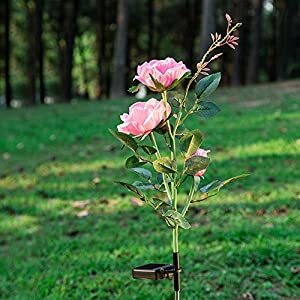 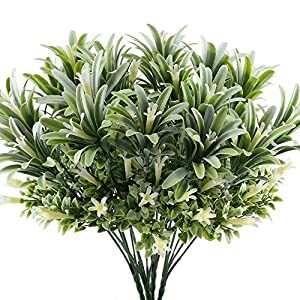 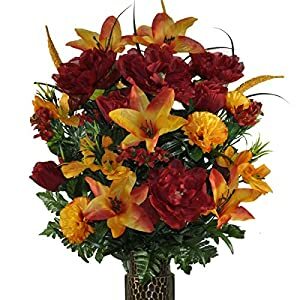 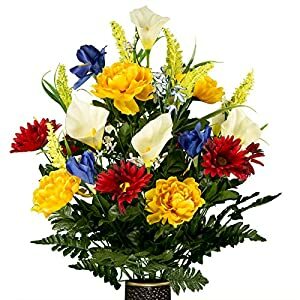 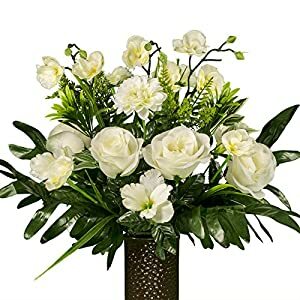 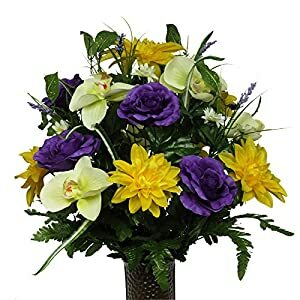 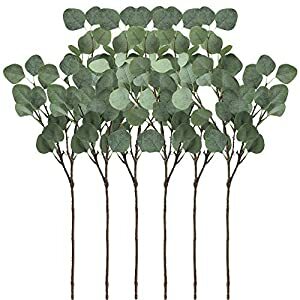 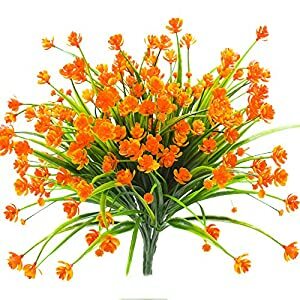 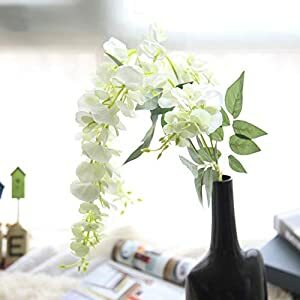 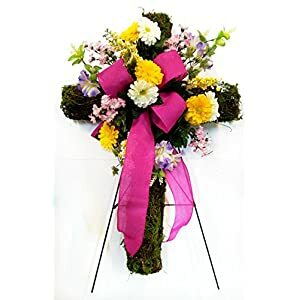 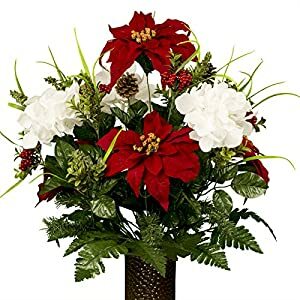 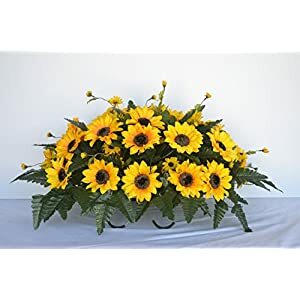 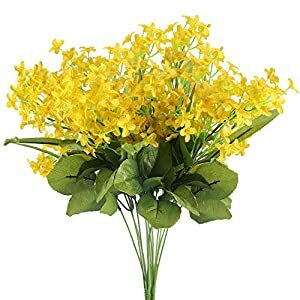 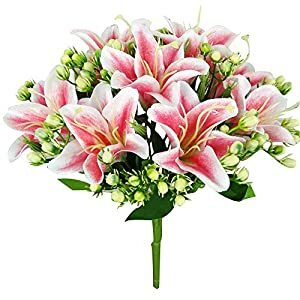 Note that many cemeteries do not allow the leaving of live flowers any more – so artificial should be ok.
Having said that would not hurt to check with the people who run the cemetery. 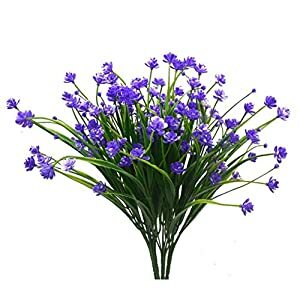 We hope you find something to buy from our range – noting we offer highly competitive pricing and fast delivery. 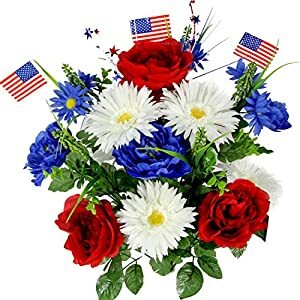 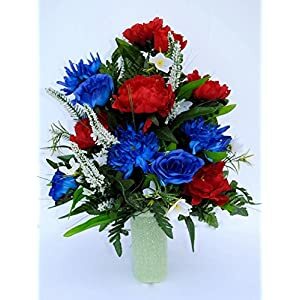 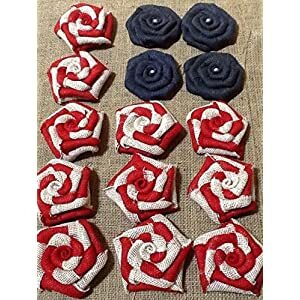 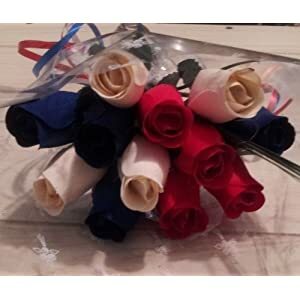 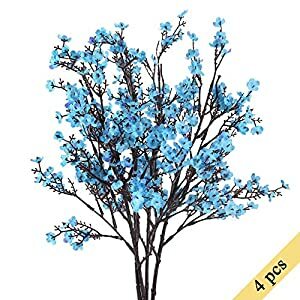 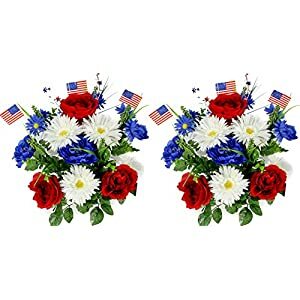 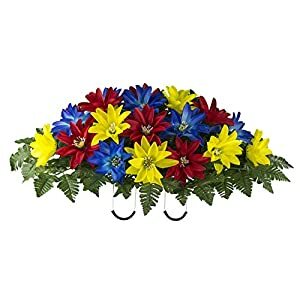 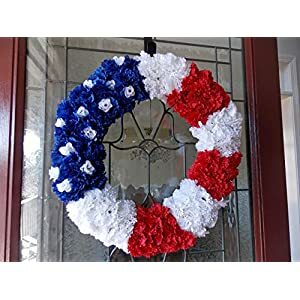 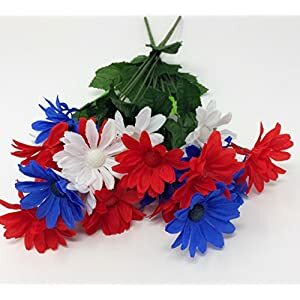 Red, White and Blue Floral Garden Patriotic Flower Bushes, 16.25 in.